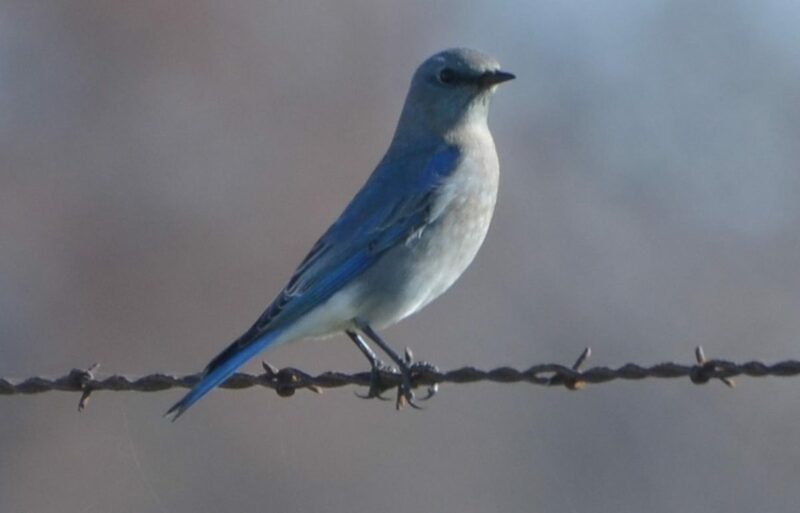 Emily Hiatt, park naturalist at Custer State Park, will present a free program on mountain bluebirds, the benefits of providing a nesting box, and successful box location. Following the presentation, participants will construct a bluebird box. All supplies will be provided except a hammer. Reservations required by calling 605-673-4803. Limit of one box per family. 15 boxes available.